FG MUSIC: WITH CONFIDENCE Performing In The Philippines! 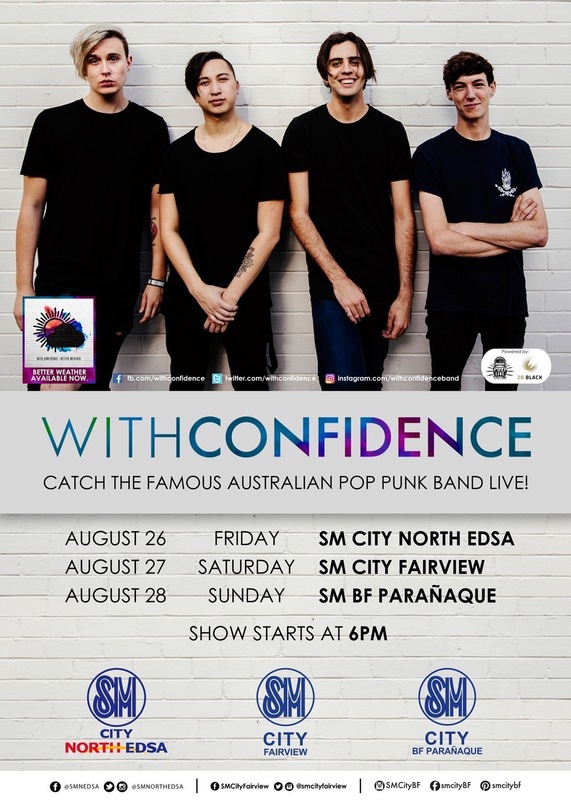 Fresh off their US Vans Warped Tour, Australian rock band, With Confidence is coming to our shores on August 26 to 28, 2016. 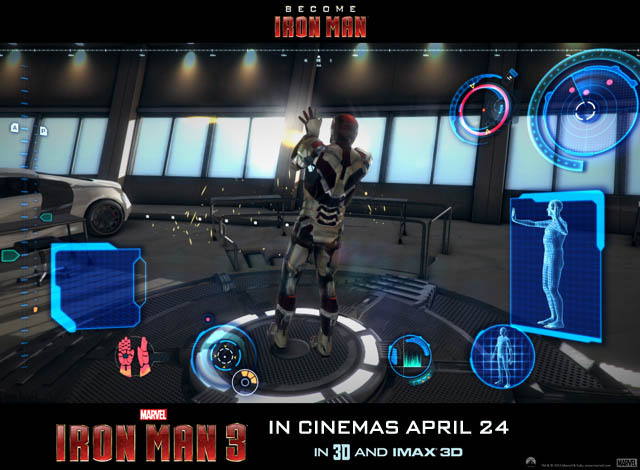 The concert is co-presented and brought to you by PULP Live World, 28 Black and SM Malls. The band will be having a 3 day tour among SM Malls with shows lined-up at SM City North Edsa, SM City Fairview and SM BF Paranaque. Best of all, this concert tour is FREE! 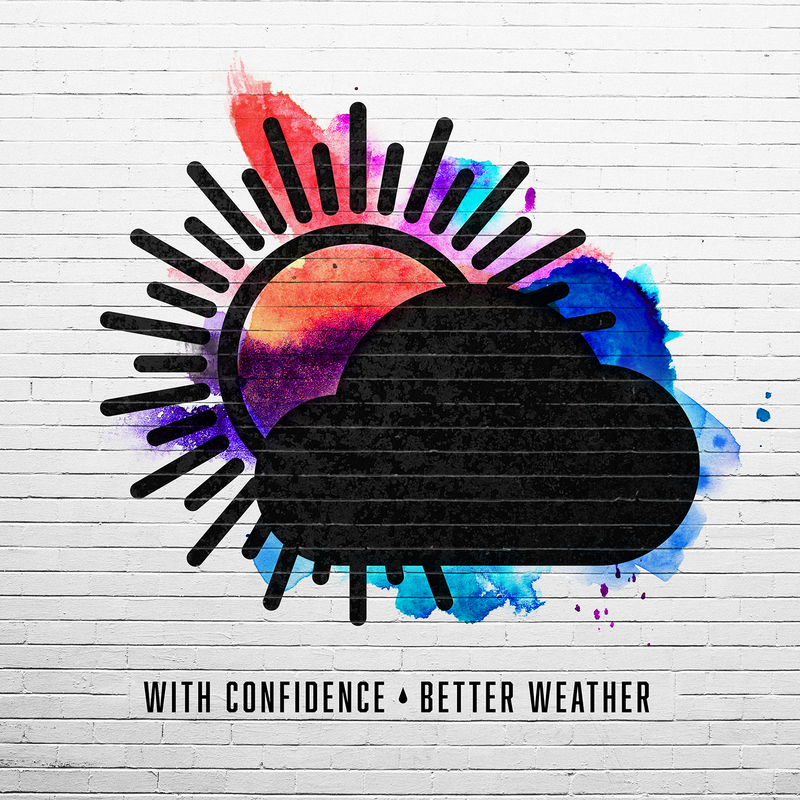 With Confidence recently released their album “Better Weather” earlier this year through Hopeless Records. The band have also released music videos for their songs “Keeper” , “We’ll be Okay” and “Valdemort. 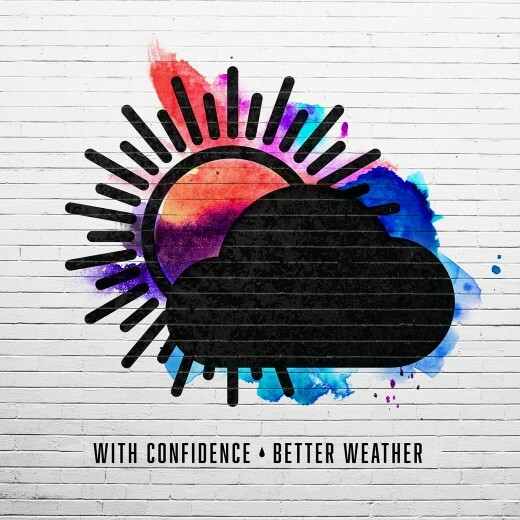 Better Weather is now available for purchase through iTunes and you could also follow the band on Spotify. 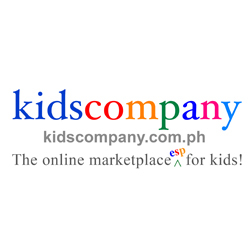 In case you have not heard With Confidence yet, we got you covered! You can enjoy the pop-punk goodness that is With Confidence through their music videos! FG MUSIC: SUM 41 Releases New Single! FG MUSIC: Sum 41 Returns With A Brand New Record! FG MUSIC: SUM 41 is back! Signs with Hopeless Records!